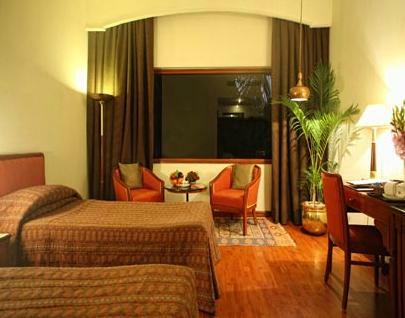 The Clarks Group of Hotels is one of the oldest hotel chains in India. 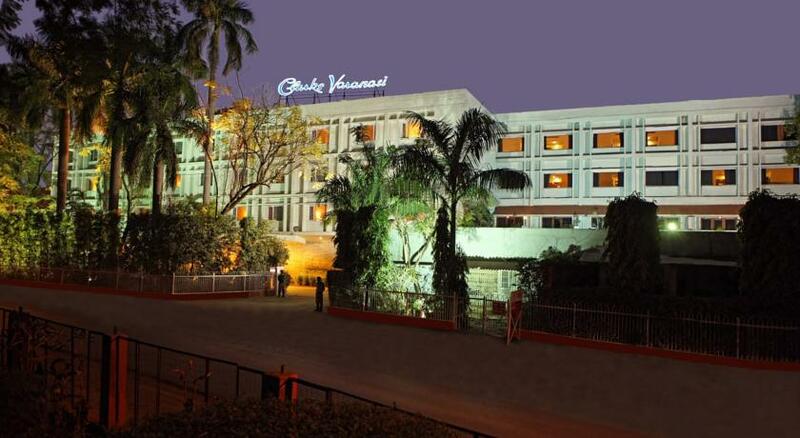 The hotel has a splendid structure of the Clarks Varanasi - the flagship property of the Clarks Group of Hotels. 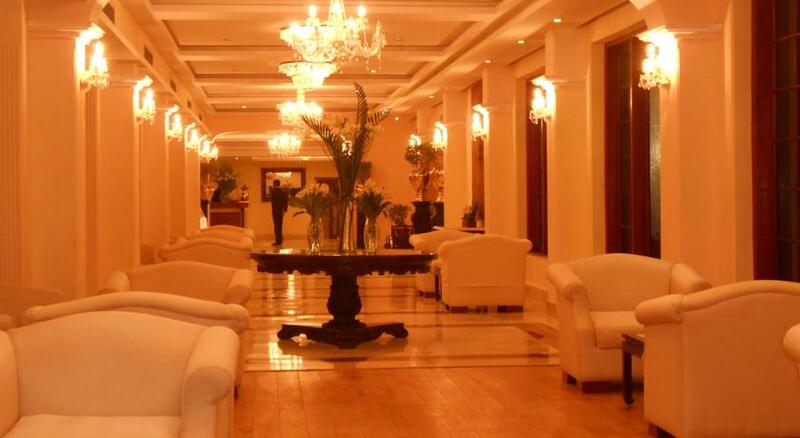 The hotel has always provided the best of services to the guests. 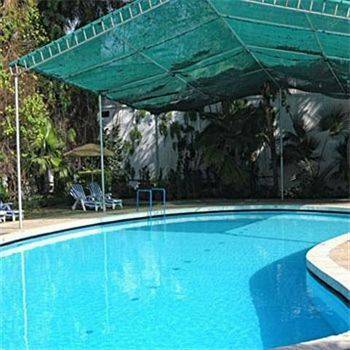 The hotel provides a very warm atmosphere to the guests and the guests feel just at home staying in this hotel. There are many famous tourist destinations available just near to the hotel. The railway station is just 1 km away from the hotel. The guests can also enjoy visiting shopping malls available near to the hotel. 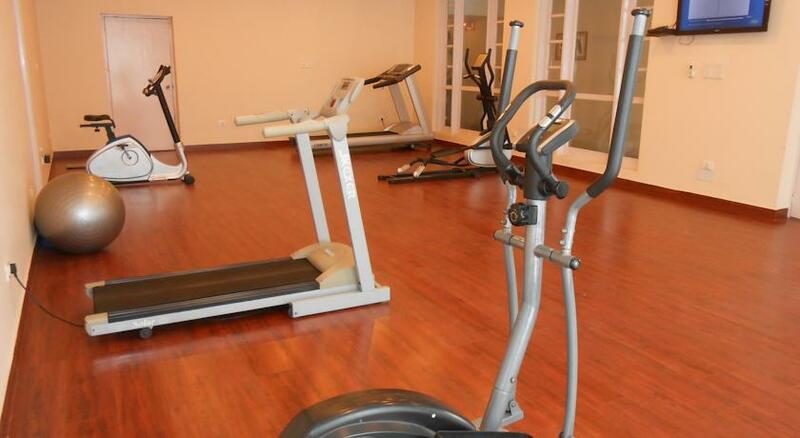 The hotel provides non–smoking rooms as well for the comfort of the guests. Size - 350 Sq. Ft. 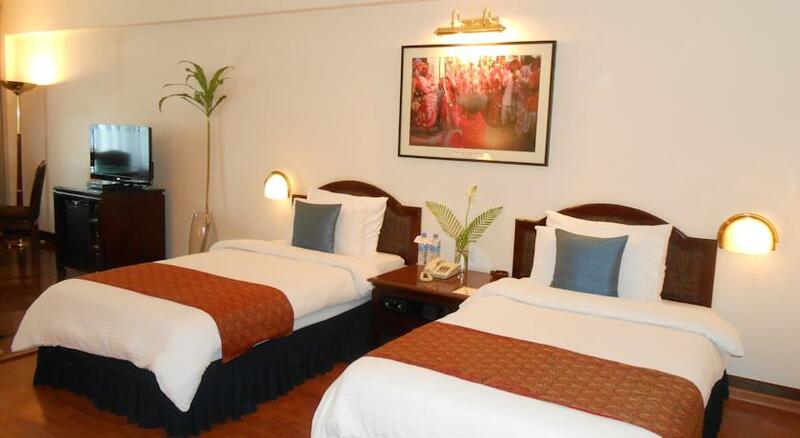 These are the standard rooms available in the hotel suitable for both the business and leisure traveler. 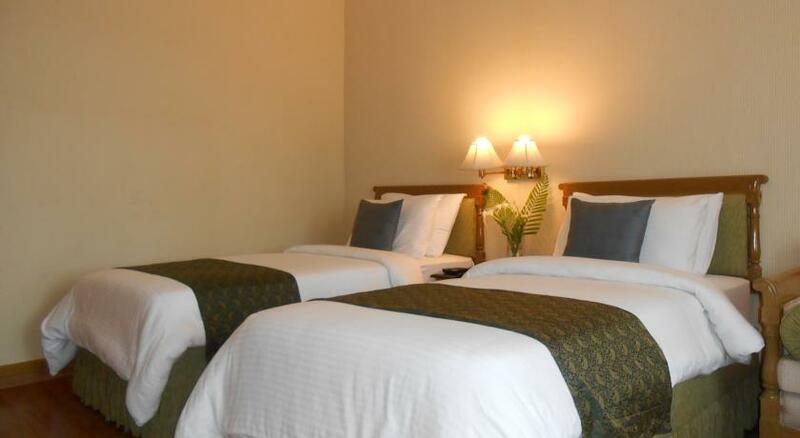 The standard rooms in the hotel include free high-speed Internet access, direct dialing, a safe deposit locker, LCD television. A tea/ coffee maker is also available in the room. 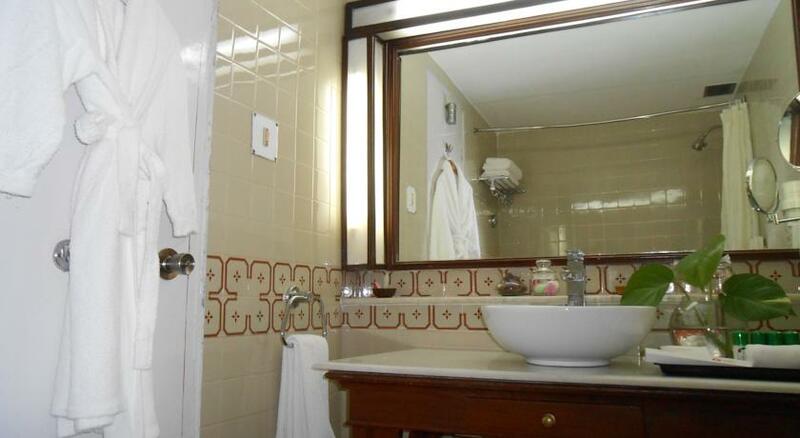 The bathrooms are equipped with bathrobes, slippers and all the necessary toiletries. The room is esthetically furnished with all the amenities needed in a standard room. Size – 450 Sq. Ft. There are 19 executive rooms available in the hotel. These are more spacious rooms than the standard rooms. 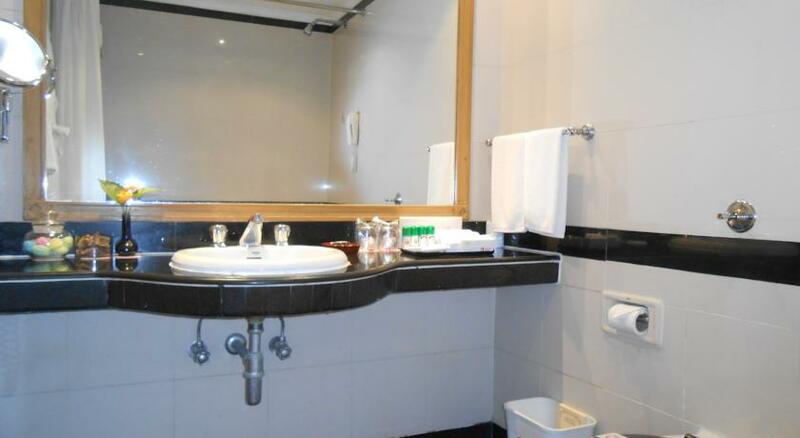 The room has air-conditioning with an attached bathroom with all the toiletries available. 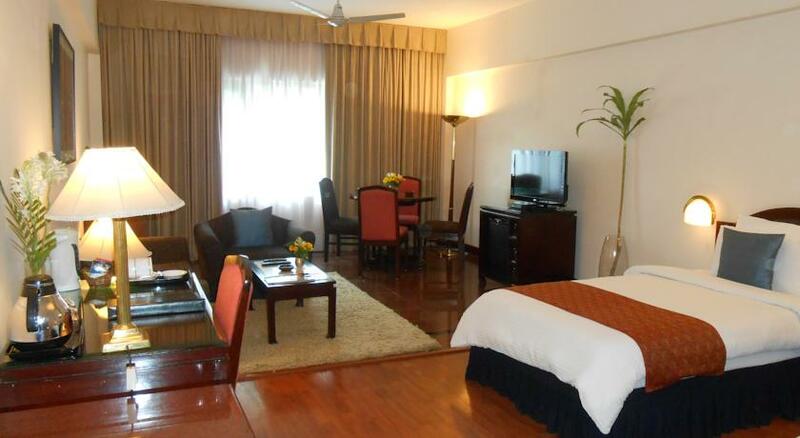 A satellite television is also provided in this room for the comfort of guests. The guests can also avail the international dialing service in the room. Free in-house movies are also available in this room. 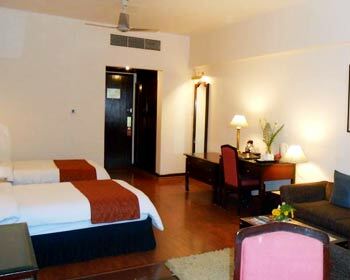 Hotel Clarks in Varanasi offers 104 beautifully furnished rooms that consist of 10 executive rooms, 2 suites and 9 deluxe rooms. 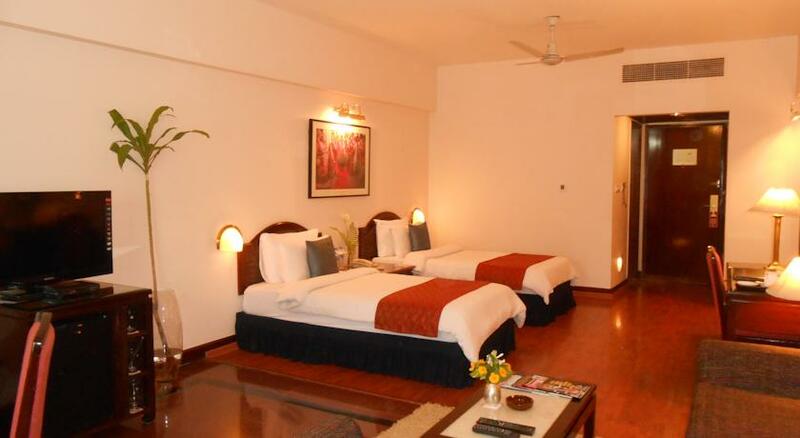 All of these spacious rooms are designed aesthetically and furnished tastefully. 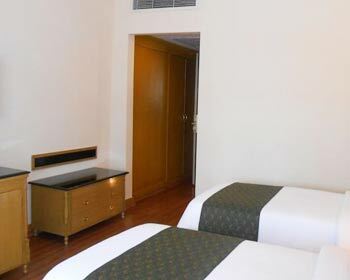 The rooms of Hotel Clarks in Varanasi have attached baths, individually controlled AC, satellite television, international direct-dial and the facility of free in-house movies. This is a restaurant serving mini meals to the guests of the hotel. 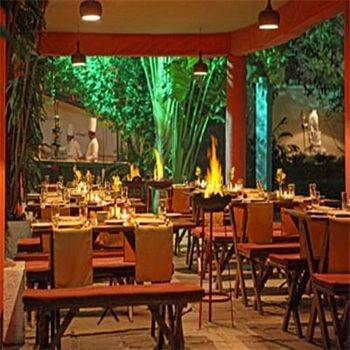 The guests can also get the choice of buffet and al-a-carte meals. It is a multi-cuisine restaurant serving Indian, Chinese and continental dishes. The restaurant is open from 7.00 am in the morning to 10.00 pm in the evening. It is a multi cuisine dining room serving Indian, Chinese and Continental dishes to the guests. The guests get the wide variety of dishes in this restaurant. The guests can enjoy the buffet along with any dish from al-a-carte meals. The restaurant stays open from 7.00 am to 10.30 am in the morning, 12.30 pm to 3.30 am in the afternoon and 7.00 pm to 10.30 pm in the evening. The bar is located on the lobby with an amazing ambience inside. It is also a tea lounge. The bar is perfect for the intimate cocktails and after dinner drinks. The guests can enjoy their evening at the bar with their friends and family. This is the best place to relax and enjoy. The bar remains open from 11.00 am in the morning to 10.30 pm in the evening. The guests can enjoy a wide variety of drinks in the bar.